Owing the CRA happens when you’re in business. No brainer, right? It is, once you learn that this is how the system works. 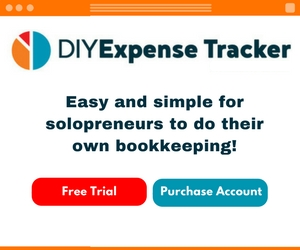 For new, inexperienced solopreneurs in particular – such as those with home-based side businesses- it can be a shakeup to realize that you don’t pay taxes like you used to. There’s no employer to deduct tax for you. 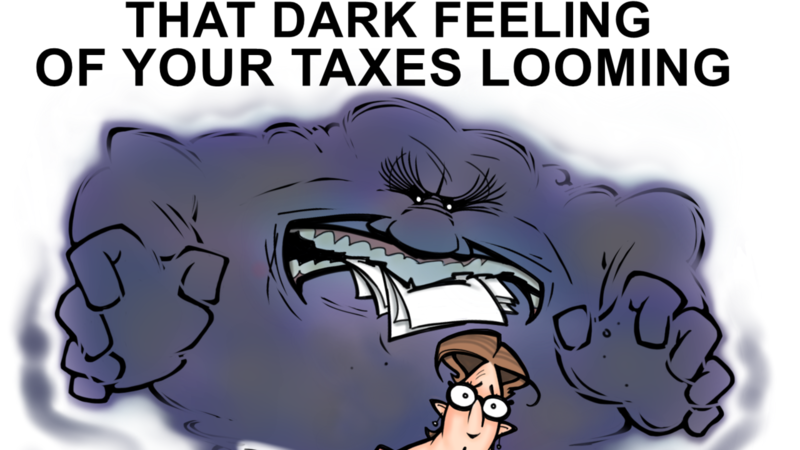 Moreover, if you haven’t tracked your expenses properly all year, the tax bill could be shocking.